Eden Hazard paid tribute to Olivier Giroud as "maybe the best targetman in the world" for his role in Chelsea's win over Cardiff. Giroud made two of Hazard's three goals at Stamford Bridge as the Blues romped to a 4-1 victory, and could have had another assist had Mateo Kovacic turned in his deft backheel. 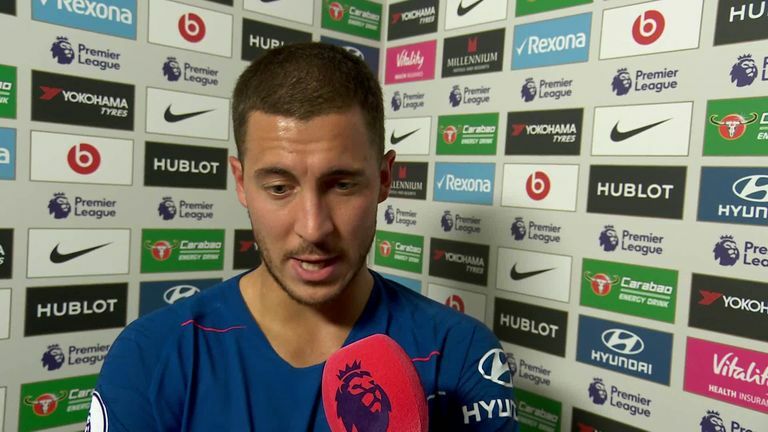 After the game, Hazard told Sky Sports: "He's a targetman, maybe the best in the world. I think so. When he gets the ball, he can hold it and we can go with him. "For us, he's a player to play with. When Alvaro was playing it is completely different, he's a different player with different qualities, and it's good to have two good strikers in the team." Giroud was the only change to Chelsea's team from their 2-0 win over Bournemouth last time out, and the Frenchman more than justified his inclusion, winning each of his aerial duels against Cardiff's backline. 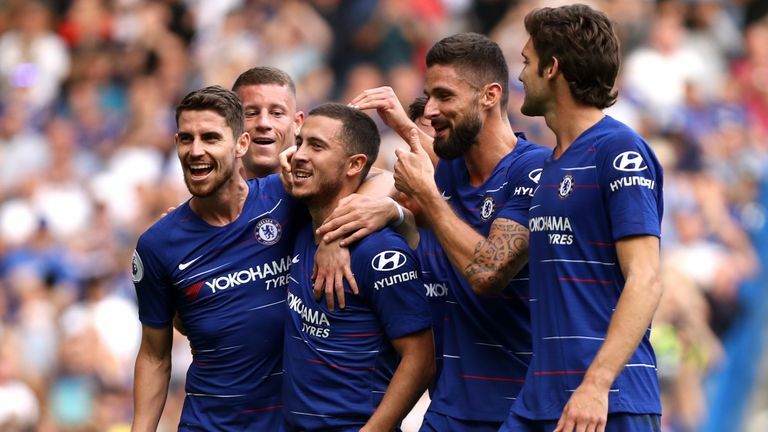 As a team, though, the Blues were not at their fluid best despite matching their best-ever start to a Premier League season with a fifth win from five. Hazard added: "We know, especially after the break, it's always hard to play well. But we got three points, that's what's important. We can play, we should play better, but we scored four goals and it's a good game for us."